I love coconut. And if you’ve been a paleo eater for more than a few weeks, you probably are too. 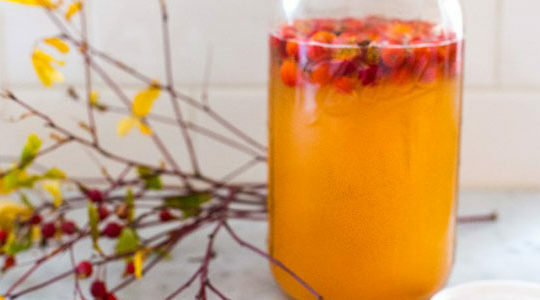 How could you not be, with its myriad forms, nutritional profile, and refreshing flavor? 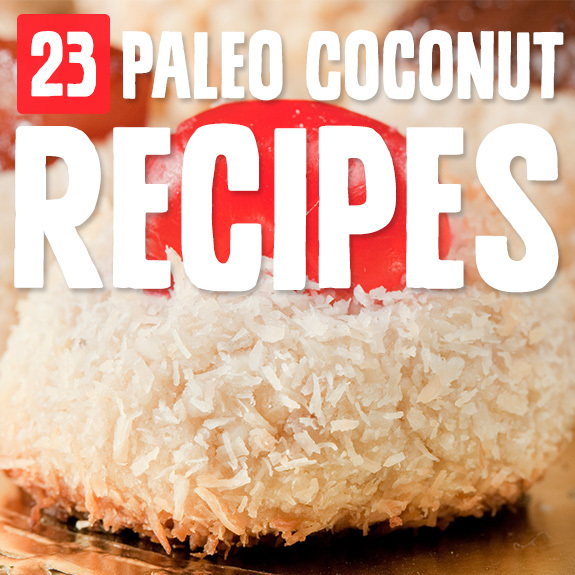 Coconut can be used as flakes, milk, water, butter, or oil, and these ingredients all have unique properties that help them create texture and flavor in paleo cooking and baking. 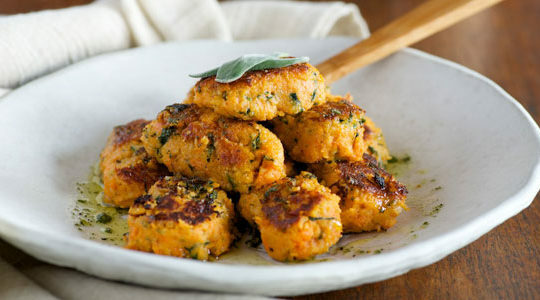 Enjoy these recipes! Coconut milk is generally too thick to drink as a plain beverage, but if you turn it into hot chocolate, all that richness really works in its favor and turns it into an amazingly creamy drink. This one, with peppermint, has a fabulous flavor combination and is sweetened with maple syrup. Coconut butter helps make baked goods rich and flavorful, and adds healthy fats that your body needs. 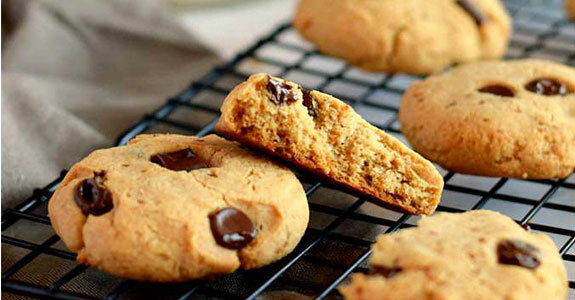 The coconut butter also adds a lovely coconut flavor to these cookies, which goes perfectly well with all those chocolate chips. Loaded with shredded coconut and coconut flavor, these macaroons are also seasoned with vanilla, cinnamon, ginger, nutmeg, and allspice for a lovely coconut-gingerbread effect. The gentle sweetening with maple syrup makes them perfectly suitable for a treat. This macaroon, with a lemon and coconut flavor, is a much more traditional combination with a tropical flair. The texture is different too, but the ingredients are similar with shredded coconut, almond flour, coconut oil, honey, fresh lemon juice and zest, and vanilla extract. Sweetened condensed milk is a useful ingredient in rich desserts, especially around the holidays. Don’t want to buy dairy condensed milk in a can, sweetened with who knows what? I don’t blame you. So make your own with coconut milk and maple syrup or honey. Coconut butter is a heavenly ingredient that adds richness to desserts and soups alike, and it’s so versatile that I love to just warm it up and have it as a dip for fruits or a sauce for vegetables. But it’s pricey! 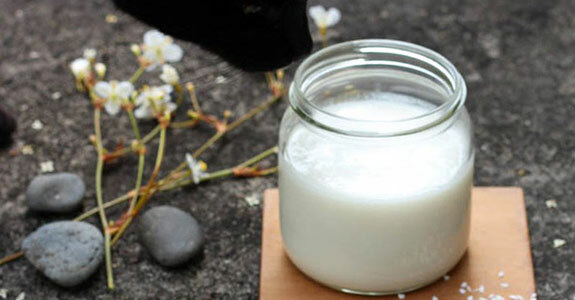 Luckily, it’s easy to make your own coconut butter, and this recipe will show you how. This yummy chia pudding has no sweetened in it, unless you count the natural sugars in the blueberries and strawberries. That means it’s a dessert you could even eat for breakfast! 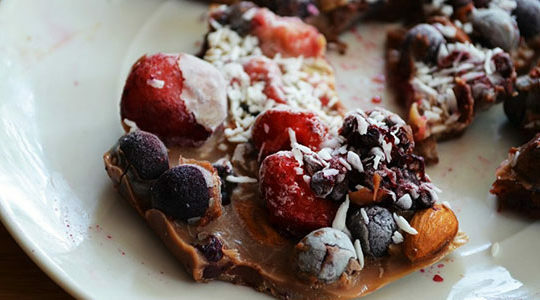 Make it with kaffir lime leaves, chia seeds, coconut milk, and frehs berries. These homemade Mounds bars aren’t technically sugar free because your chocolate is sweetened already, but you’ll sweeten the filling just with stevia, so they kind of are! 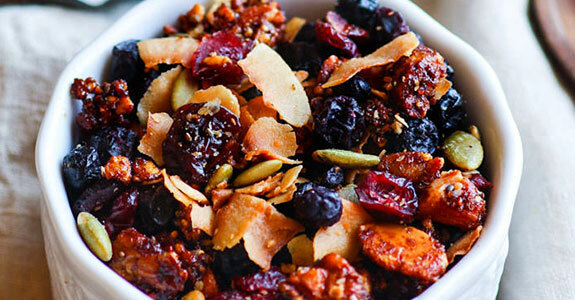 Gold flaxmeal and coconut shreds make this treat something you can feel good about making. Coconut oil is a truly magical ingredient, because its low melting point and silky texture means you can use it in temperature-sensitive recipes to make things like fudge. This cacao-banana fudge has a lovely coconut flavor that matches the others so well. Coconut milk has the ability to turn soups rich, creamy, and smooth, and the flavor complements curry like a charm. 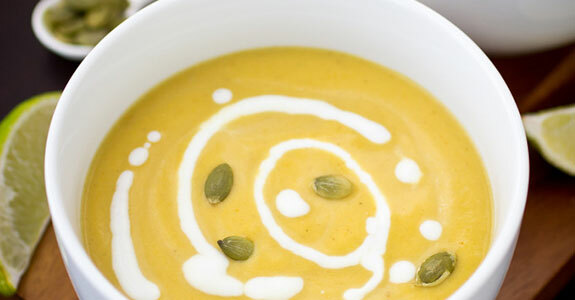 This soup is made with both of those, plus butternut squash which its natural sweetness and honeycrisp apples, which give it a decadent flavor. Coconut and chocolate are a fabulous flavor combination, and these maple-sweetened protein bars are full of both. Coconut oil helps bind them together, which almonds, flaked coconut, gelatin, and raisins give them a soft and chewy texture with lots of protein. There’s something so beautiful about this crisp, pure white soup. There’s also something beautiful about the flavor—I read once that certain ingredients create a crazy effect on our taste buds when combined, and using them together gives dishes an irresistible quality. One example is onion and coconut—so try this soup! With northern flavors like maple and more tropical ones like coconut and cashew, this fudge is a party in your mouth. And it’s a double party, really, because it only takes ten minutes to make and then the refrigerator does the rest of the work. Double layers, too! 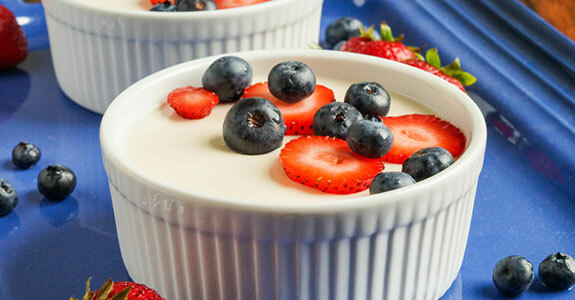 This panna cotta recipe calls for both coconut milk and heavy cream, but if you’re making it paleo-style, the dairy free way would be to use all full-fat coconut milk. You’ll end up with a rich treat and full coconut flavor! You could even top with pineapple instead of berries for a pina colada effect. This “recipe” is really a method for making your own toasted coconut, seasoned with whatever spices you choose. 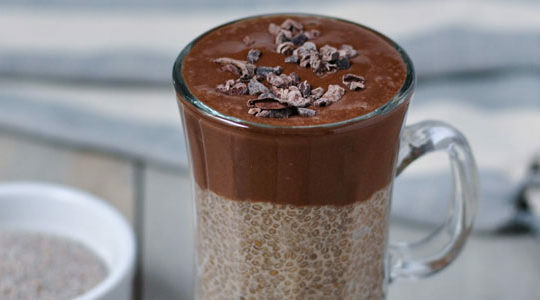 It makes a great topping for chia pudding, hot grain-free cereals, cakes, or whatever else you like with coconut. You could even blend it into coconut butter! With a tropical flavor and awesome chewy texture, these bars will become a stable in your home. They’re gently sweetened with honey and keep their shape thanks to the addition of coconut milk and coconut oil. Drizzle with chocolate and store in the fridge. Beet is an acquired taste, I think—or it’s at least a flavor that many people feel strongly about one way or another. Coconut milk helps round that flavor out, while adding a complexity to the roasted beetroot, celery, and ginger that you won’t be able to resist. 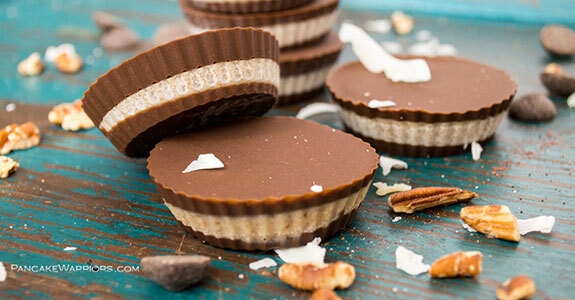 These chocolate cups are reminiscent of a particular brand of peanut butter cup, but without the peanuts and all that extra sugar. Too sweet! This batch is much more flavorful, too, with a coconut pecan butter and a chocolate coating that incudes protein powder for a boost. This hot chocolate has a splash of Bailey Irish Cream included, but you could always leave that out if you’d rather just have coconut hot chocolate. Either way, it’s extra tasty with coconut milk, homemade hot chocolate mix, vanilla extract, and plenty of cinnamon. For something lighter and healthier, this tropical green smoothie is just the ticket. 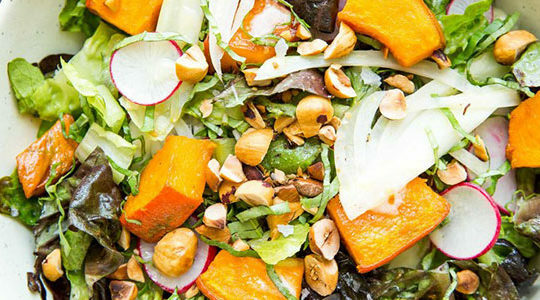 With flavors like coconut, banana, orange, pineapple, and avocado, you’ll forget all about the greens! I recommend leaving out the essential oils, as they aren’t safe for internal use. 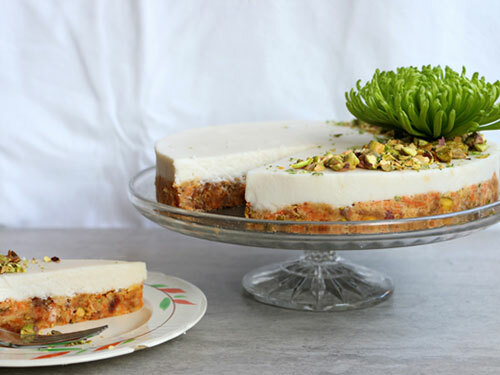 My birthday is coming up soon, and I think I’ve decided I’m making myself this fabulous and beautiful crepe cake with coconut amaretto buttercream and a fluffy whipped topping of vanilla, honey, coconut milk, and sliced almonds. Could it be any prettier? This delicious grain-free granola would make a perfect breakfast with almond milk or even coconut milk, if you like your breakfast rich. It has plenty of nutrition and an awesome toasted coconut flavor, along with pumpkin seeds and lots of berries. These truffles are melt-in-your-mouth good, and they just happen to be both paleo and vegan. You’ll use coconut butter (also known as coconut manna, in the recipe), cacao powder, vanilla, maple syrup, dark chocolate, and a few other easy ingredients.